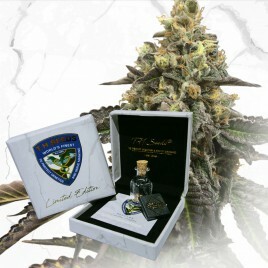 T.H.Seeds™ was founded in Amsterdam in 1993 by Adam and Doug and is one of the oldest and most renowned Cannabis seed companies in the world. We are known for classic strains like Original Bubblegum, S.A.G.E.™ and MK-Ultra™. 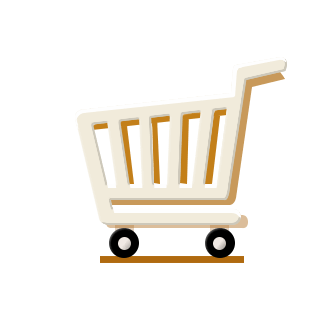 T.H.Seeds™ has developed a large and devoted following of breeders, growers, medical and recreational users by focusing on quality, flavor and strength. T.H.Seeds™ has built its reputation on old school genetics, but is also known worldwide for its new strains. 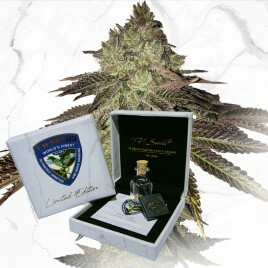 Our most successful new FIRE strains are: French Cookies, Underdawg™, MOB™ and Strawberry Glue, as well as two medicinal strains that are held in the highest regard in the industry: La S.A.G.E.™ CBD and S.A.G.E.™ CBD. 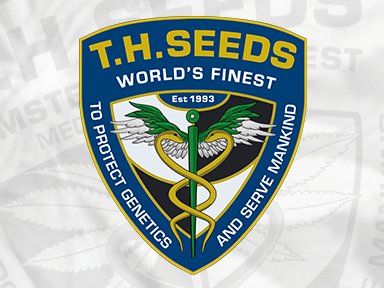 After 25 years in the business, T.H.Seeds™ is as active as ever sourcing and breeding the next generation of powerful and flavorful medicinal Cannabis. Our most recent introductions are French Macaron (Gelato 33 X French Cookies) and Citron Givré (Birthday Selected). 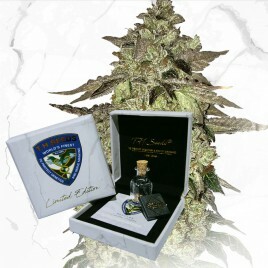 Check www.thseeds.com regularly for new releases of strains that will raise the industry standards once again.